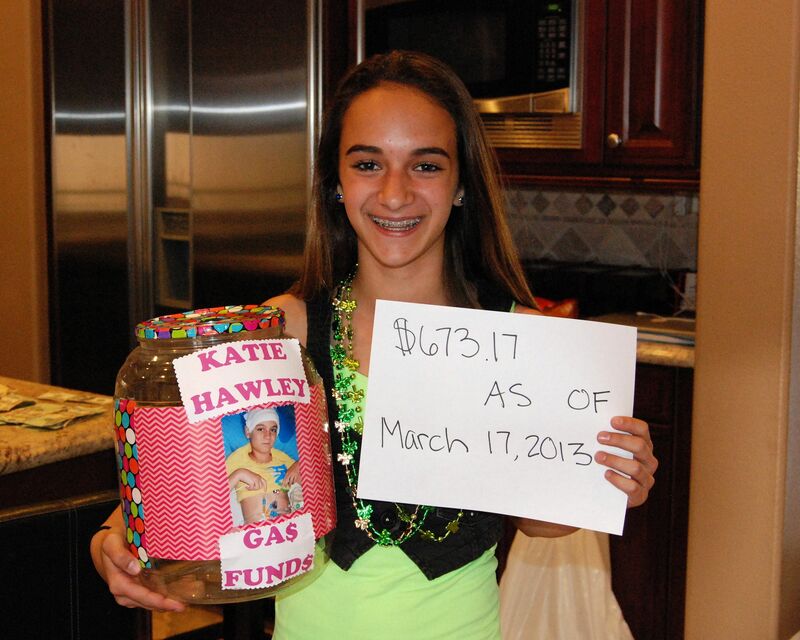 In 2013, I founded the Gas4Katie Cancer Foundation to support my neighbor and friend, Katie Hawley, who was battling a rare form of cancer called Neuroblastoma. Katie’s parents had to drive her back and forth from Orange County to LA almost every day for her chemotherapy treatments. 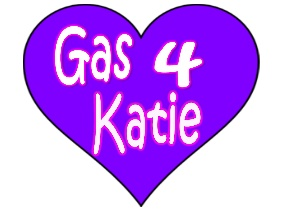 I wanted to do something to help so I thought to raise money in the form of gas cards to help ease some of the burden for their family. Fortunately, Katie is now 18 and after 4 battles has no evidence of disease! In honor of Katie being in remission, I have now expanded my foundation to help other local families here in Orange County and San Diego County who are also suffering from Pediatric Cancer. THE PRETZEL JAR FUNDS GET MATCHED, thanks to the Las Flores Chevron and Car Wash.